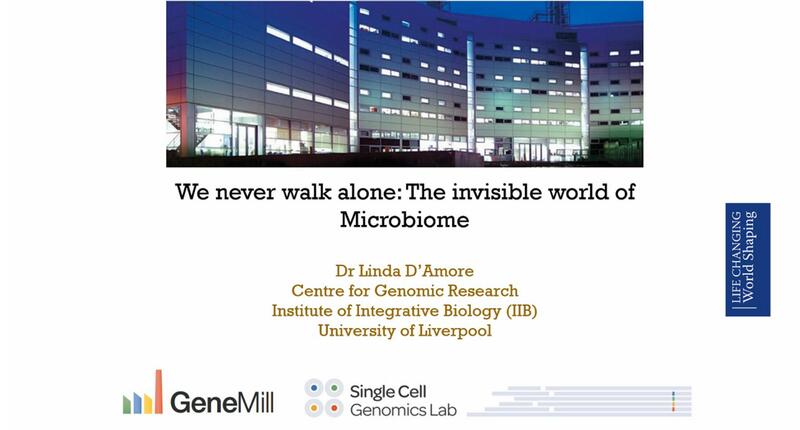 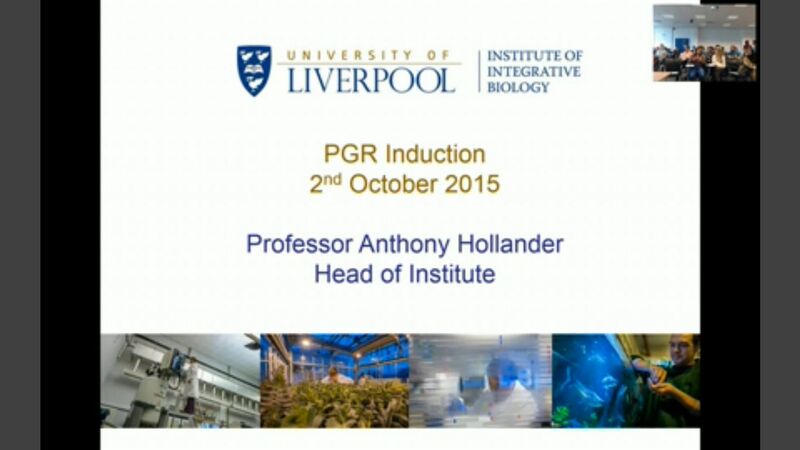 Professor Neil Hall discusses the recent work at the Centre for Genomic Research. 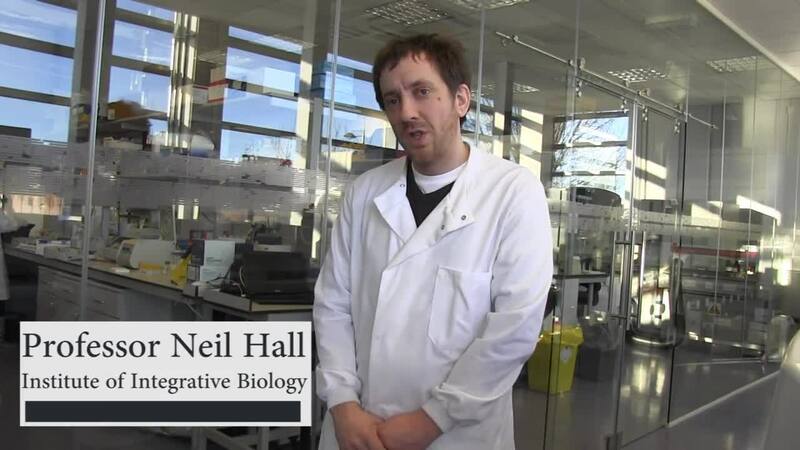 Professor Neil Hall discusses the recent work at the Centre for Genomic Research on sequencing the huge 16Gb genome of bread wheat using 'second generation' techniques. 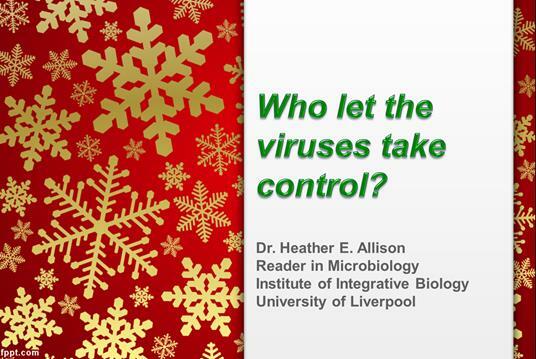 This work has recently been published in 'Nature' and has major potential impacts in agricultural production. 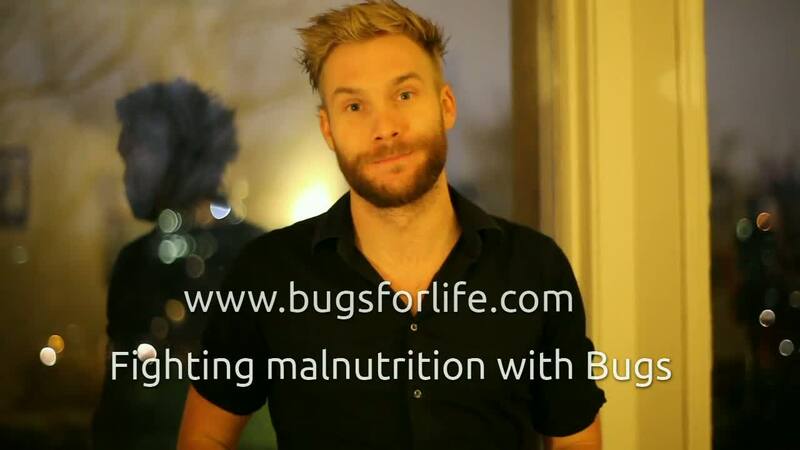 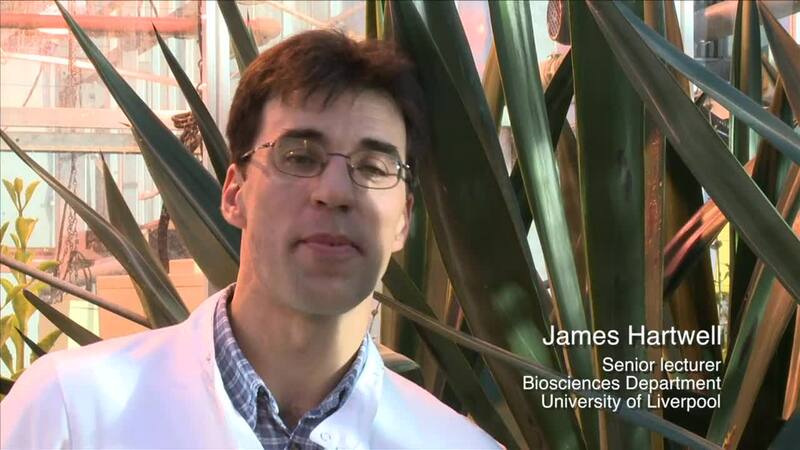 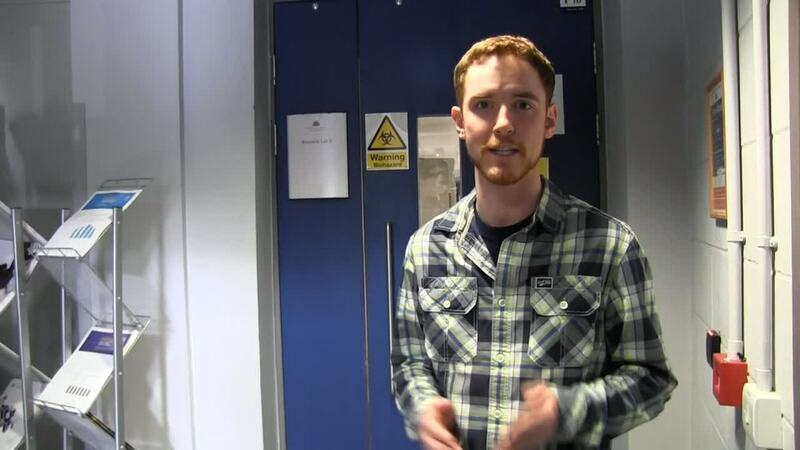 Dr James Hartwell describes his research into photosynthesis in desert adapted plants.